It's important to understand the difference between legitimate criticism of Israel and hate speech. No one questions the right of France, China, Iran, or any other country to exist due to certain policies - why is the existence of #Israel an acceptable topic to debate? 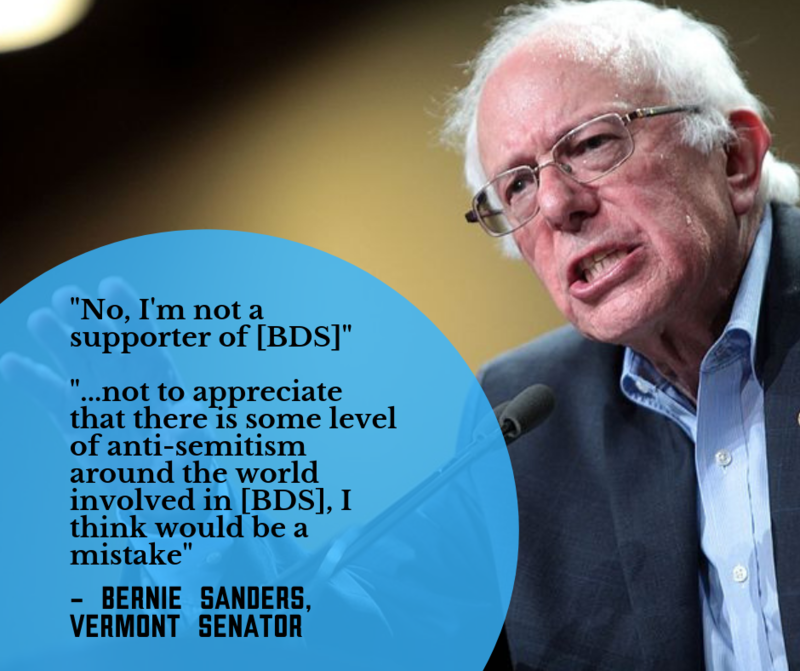 Holding #Israel to a different & higher standard than any other country in the world, including the US, indicates a deep & unjust bias. Criticism of Israel is #Antisemitic when age-old anti-Jewish stereotypes, accusations, comparisons to Nazis, conspiracy theories are invoked. 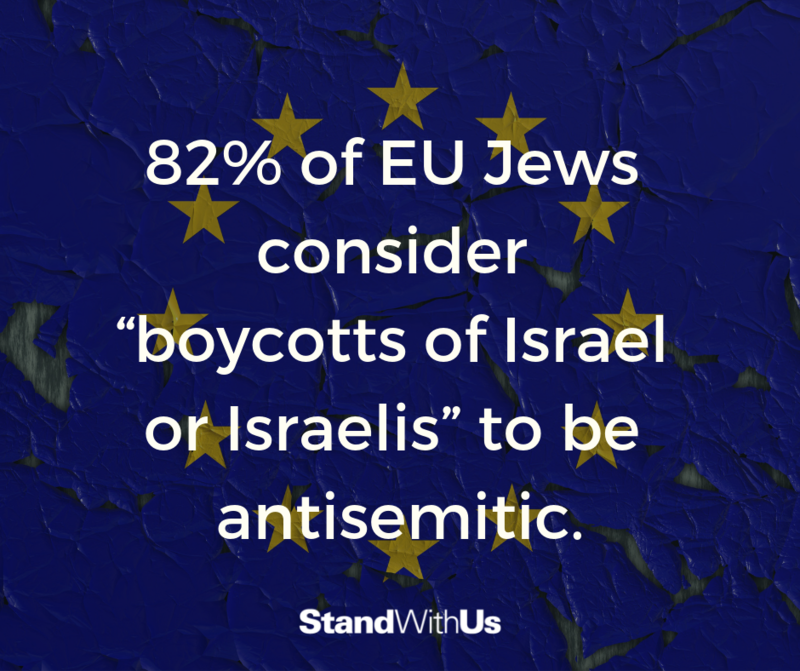 Criticism of #Israel sometimes provides a socially acceptable pretext for expressing deeper anti-Jewish attitudes.